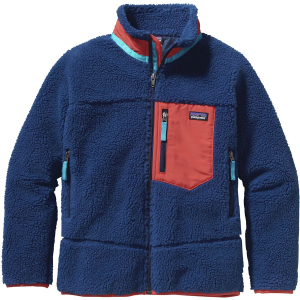 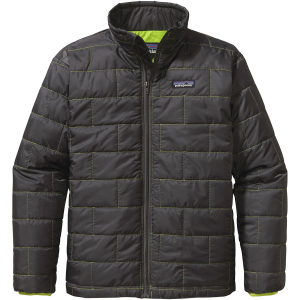 You’re already imagining the winter adventures you and your little guy are going to take once he’s old enough (and walking), so start his first winter ever off with toasty warm hands with the Patagonia Boy’s Baby Puff Mitten. 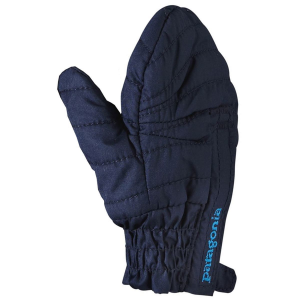 Soft and light, this insulated mitten comes with a windproof, water-resistant exterior perfect for keeping his chubby fingers dry as he touches white, fluffy powder for the first time ever. 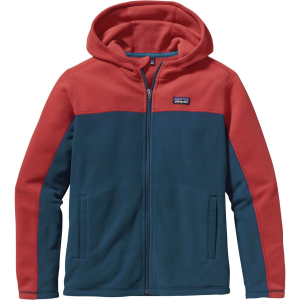 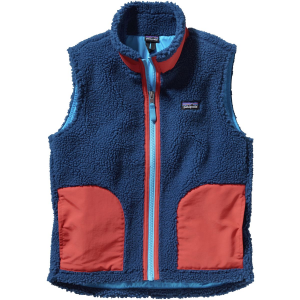 A hook-and-loop closure makes suiting up for outdoor adventures quick and tear-free, and a fleece lining adds extra coziness, giving you more time to get him hooked on winter for life.